Offline: Free download of Offline Packages for different languages. 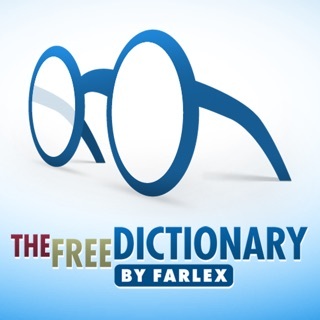 Authoritative Dictionary: Concise Dictionary of 44 Languages, Collins Advanced Dictionary and English Dictionary. 13 Display Languages: You can read in your native language. Words for Today：Learn new words every day to extend your vocabularies. English Conversation Practice: Practice conversations on different scenes to improve your oral English. 2. More accurate translations for Tamil, French, Telugu, Portuguese and Arabic. 3. More authoritative sources for word definitions. A new Indonesian dictionary was added.